While Americans have played baseball for more than 200 years, its golden age of growth and popularity was witnessed during the middle of the 20th century. And in a sense, this is baseball’s best and worst asset: its tradition. It is such adherence to tradition that has allowed football to emerge as the most popular sport in America. But it is also that same tradition that makes baseball feel so special. So timeless. So “American”. Regardless of its struggle to maintain relevancy alongside its more aggressive contemporaries, it’s almost impossible to withhold respect of the history and heritage that is inherent to the sport. A venerable heritage that is honored by few things better than Ebbets Field Flannels. 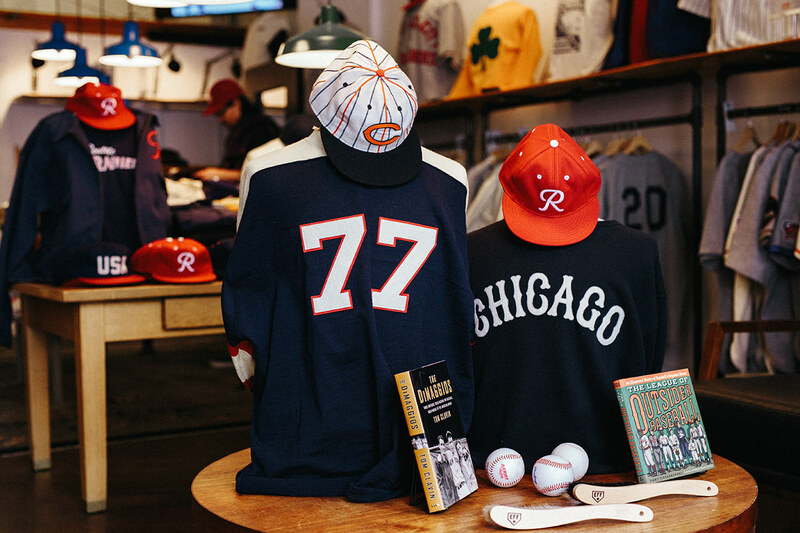 Seattle-based Ebbets Field Flannels is a designer, manufacturer, and retailer of an impressively broad catalog of authentic throwback jerseys, vintage flannels, and baseball caps, all inspired by the magic and untold stories of eras past. 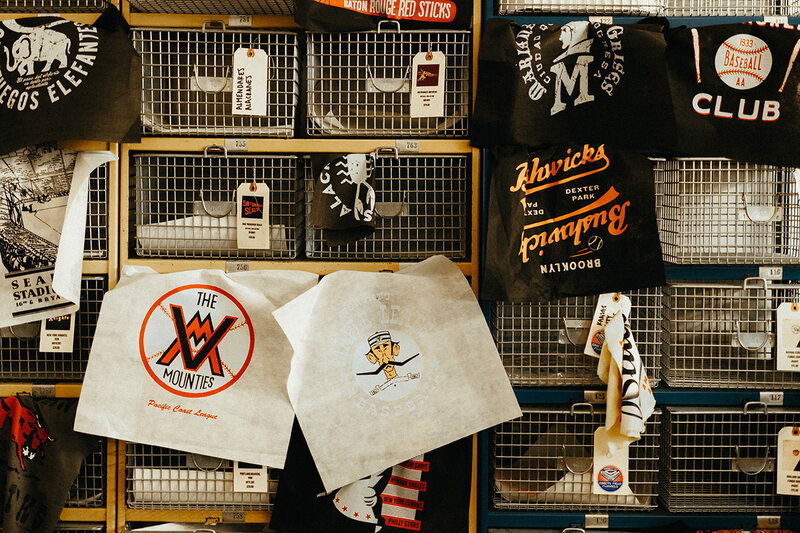 The brand’s flagship store and headquarters is a living museum of teams once forgotten — iconic emblems and jerseys that are storied, nostalgic, and thanks to Ebbets, now wearable. At the center of this unique brand is co-founder and owner Jerry Cohen, a man that is equal parts entrepreneur, designer, and historian. Though as Jerry would put it, he is a historian by first love and apparel manufacturer by necessity. That and a musician. “In a way, the reason I got into this whole thing was because I wanted to wear an authentic wool jersey on stage while playing with my band,” says Jerry. And though refining his onstage persona was certainly a catalyst to the creation of the brand, the Ebbets story stretches much farther back than that. Around the time of the transition to polyester, Jerry was working at a music production company that copied tape. On the side, he was playing regularly in a band. And it was around then Jerry got the idea of wearing a flannel era jersey while on stage playing a show. Unfortunately, there wasn’t anyone making them at the time. Like so many businesses before it, Ebbets Field Flannels would get its start by a man who simply wanted something cool that didn’t yet exist. In Jerry’s case, a simple, flannel baseball jersey. And so he began like most other unintentional entrepreneurs before the advent of the internet — making phone calls. Lots of phone calls. Jerry eventually found himself in conversations with fabric suppliers, which then led to talks with embroidery shops. And on it went until Jerry had pieced together a jersey of his own. Friends started noticing and, as many brands we’ve profiled thus far, the literal phrase: “one thing led to another” was used during our interview. It’s worth noting, however, that during the one thing led to another phase was a discovery and turning point that remains a central part of the brand. 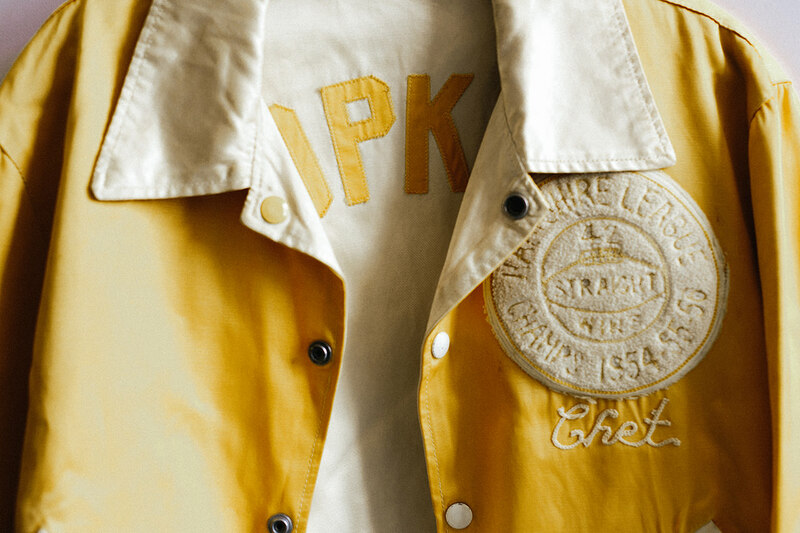 Beyond reviving and preserving what Jerry believes to be the best era of American athletic apparel manufacturing, Ebbets is reviving and preserving the stories of the men who wore them. Such “art” doesn’t end with the design of logos and a color scheme. 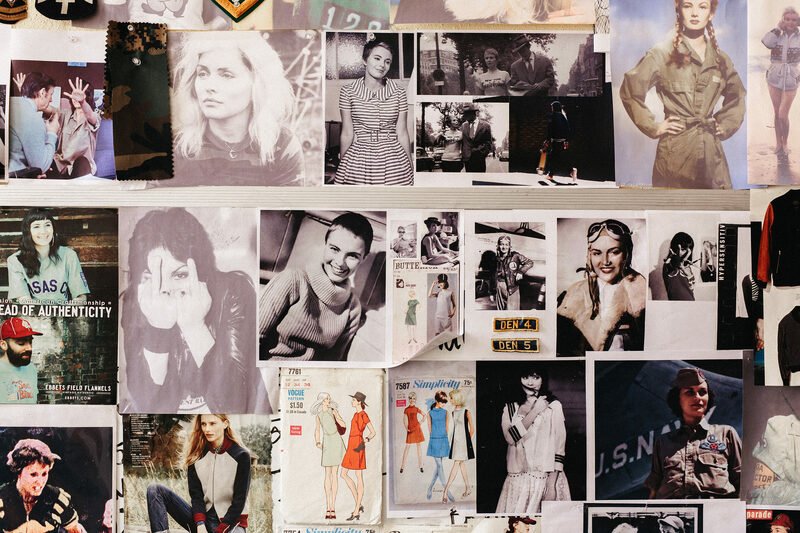 The right hand feel, texture, and drape of each garment is imperative to its authenticity. 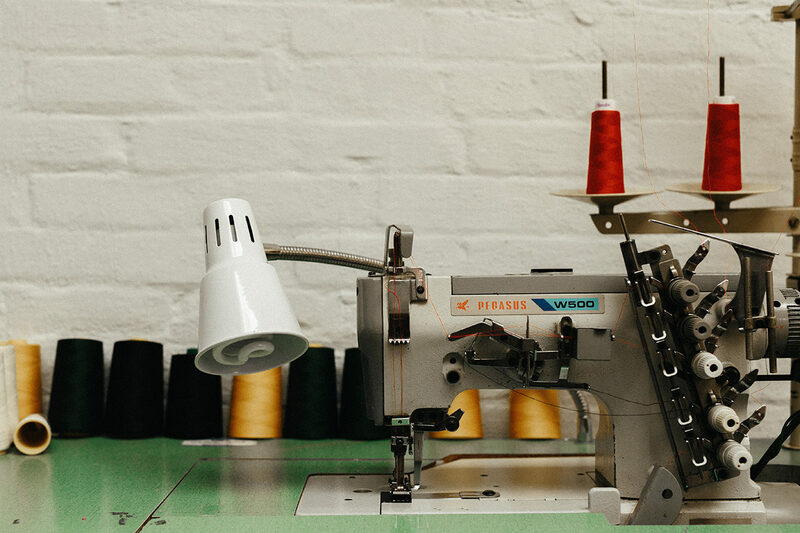 So it’s with few exceptions that every product is handmade from a massive inventory of 100% authentic, historical fabrics. And the world has taken notice. 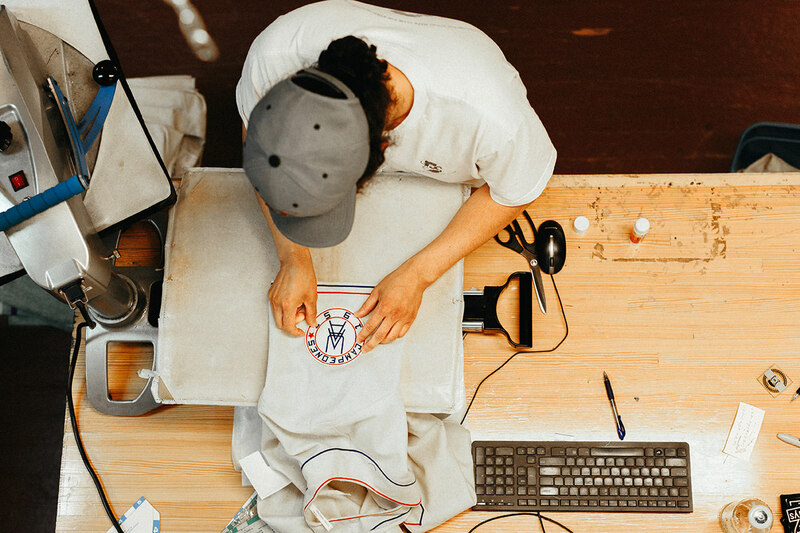 From collaborations with RRL, PF Flyers, and J.Crew, to being commissioned to reproduce jerseys for the Hollywood film “42” (chronicling the story of Jackie Robinson from 1945-47), Ebbets has found remarkable success. And they’ve done so sticking to their guns. This isn’t one of the many “me too” brands of the last decade, hoping to capitalize on the market’s trend toward heritage-inspired apparel. Rather, Ebbets has been producing said garments for the past 27 years. 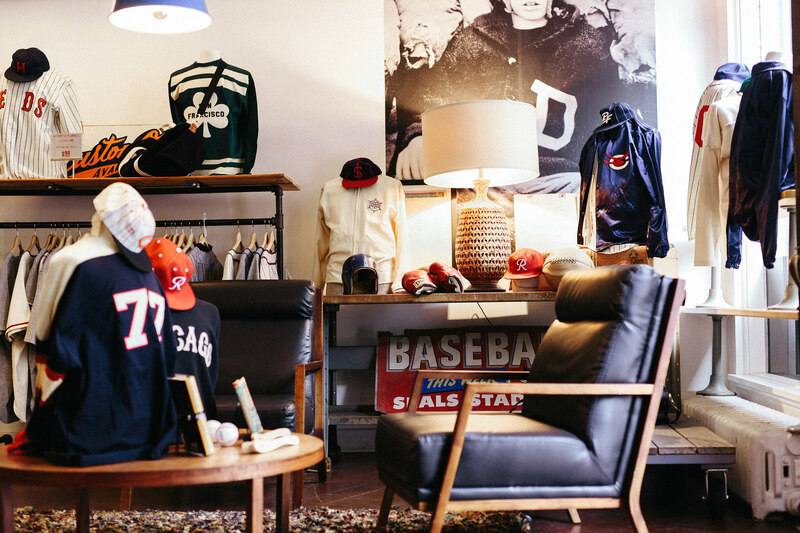 And while Ebbets continues to seek out inspiration from new stories, historical teams, and additional sports (Ebbets offers vintage football and hockey-inspired collections as well), the brand is hard-nosed about their mission. 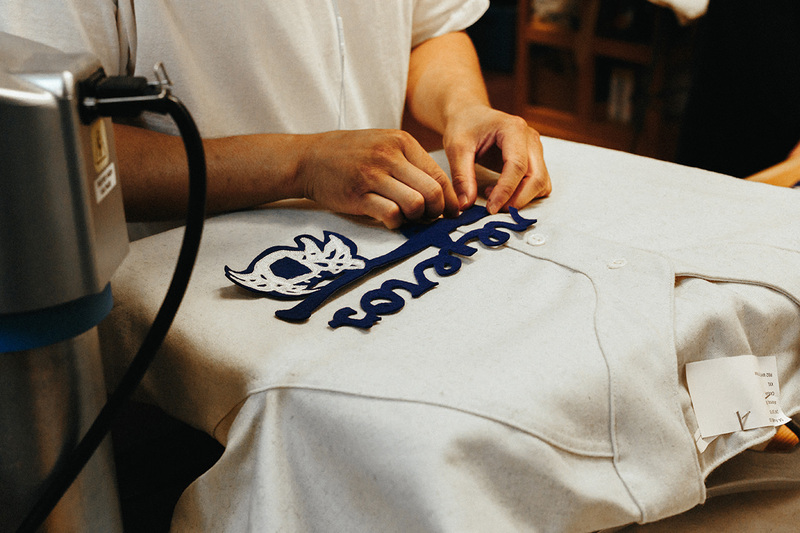 Whether you’re a baseball fanatic or simply have a sensibility toward craftsmanship and history, Ebbets offers something uniquely inspired, expertly crafted, and altogether special. 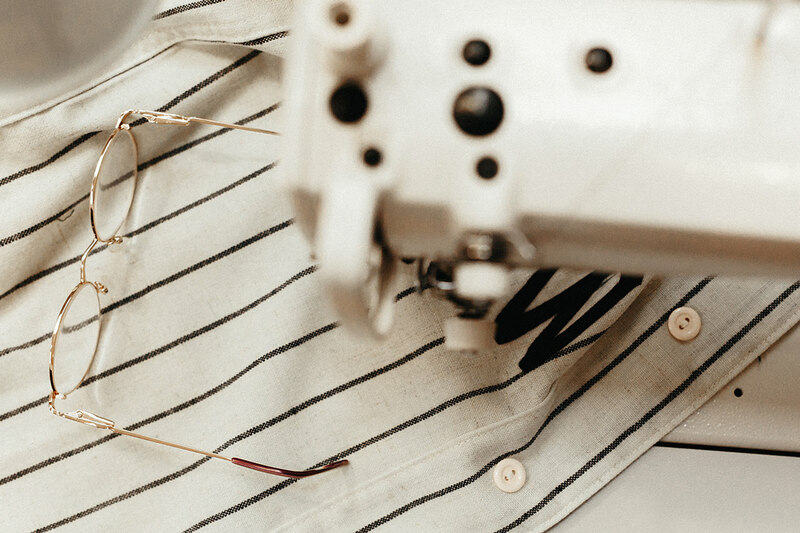 Their ongoing success is dependent upon a razor thin proposition — to create interesting and unique items that are at once both timeless and wearable. A proposition that is self-imposed and, for the past 27 years, self-fulfilled. Shop the entire collection of Ebbets hats, jerseys, jackets, and more at ebbets.com.